The 11th minute of the 11th hour of the 11th day of the 11th month of 1918 was the Armistice of World War I. This year, at 11:11 AM on November 11th, 2018, will mark the centenary of the end of what was then considered the War To End All Wars. 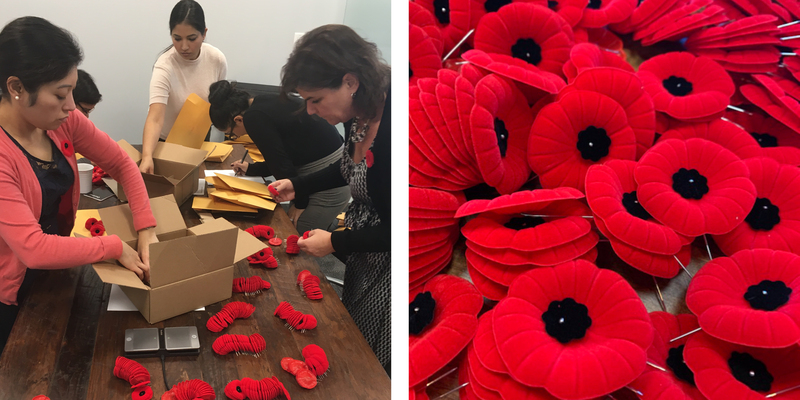 BEST Shredding is proud of our more than half century of operation in Canada, and in honour of our military men and women, we have purchased poppies for all 1,800 BEST team members, through the Royal Canadian Legion. This will ensure that we show the support, respect and admiration that our veterans deserve at each of our sites and each of our offices. BEST thanks all of our acting servicemen and women, as well as our military veterans for their sacrifices in the name of our freedoms.